Our roots are more small-town Waxhaw than big-city Charlotte. That said, a short drive puts all of Charlotte's attractions in easy reach—the perfect location for the best Waxhaw, NC real estate. 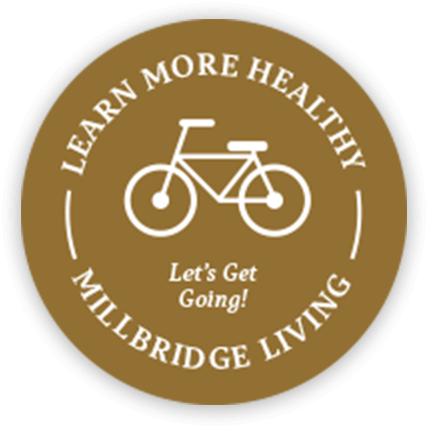 MillBridge is located in the ideal setting—deeply rooted in southern small town charm but close to the lively energy of bustling big city. 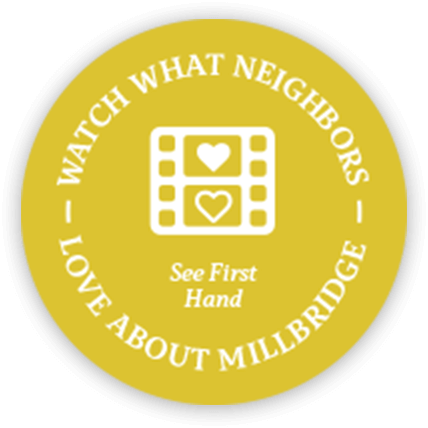 Inside the covered bridge at MillBridge is a community with tight neighbors and common values. 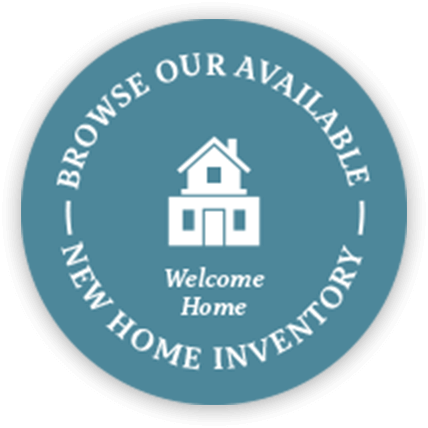 This is one of the reasons Waxhaw, NC real estate boasts the MillBridge community. It exudes the same charm. The town of Waxhaw was established in the mid-eighteenth century by Scots-Irish and German settlers. Many worked as sustenance farmers, which helped develop the local economy as it became a stopping point on the busy traders’ path that ran between Petersburg, Virginia and Augusta, Georgia. In 1888, a railroad was built starting in Atlanta going through to Waxhaw, increasing the town’s prosperity. In 1889, Waxhaw was chartered, making it the third oldest town in Union County. One of Waxhaw’s most famous landmarks, the Overhead Bridge, was built due to the railroad’s appearance in town. It was designated for foot traffic in the 1940’s. Newly renovated, it’s now as sturdy as it was during the age of Model-T’s and steam engines. As time went on, Waxhaw, NC real estate continued to grow while still maintaining its small town charm. Cotton and textile mills came to the area, providing further employment for many Waxhaw locals. 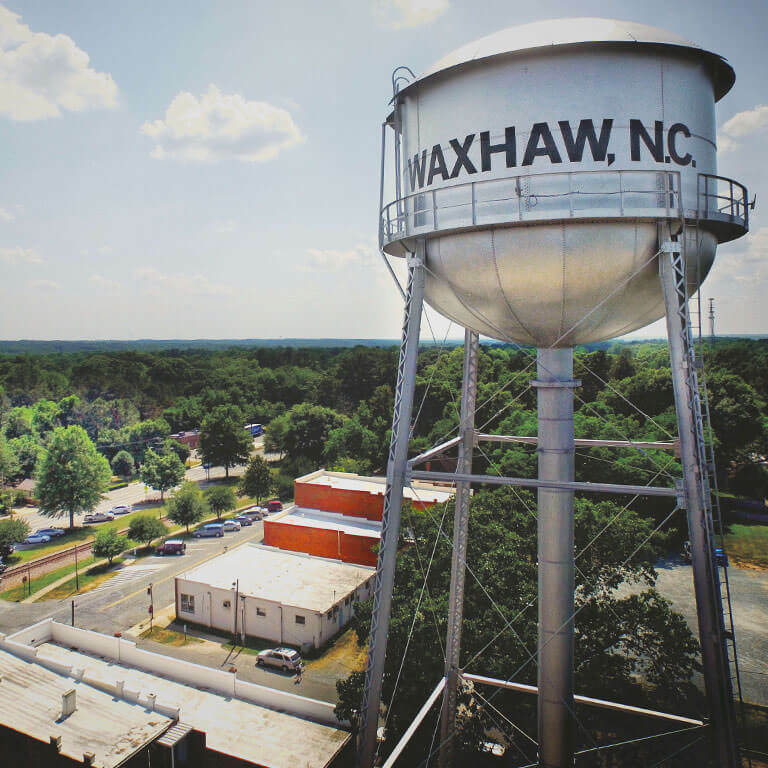 In 1940, the distinctive Waxhaw, NC water tower was built, and remains a landmark for Waxhaw residents who played beneath the water tower on hot summer days and as a beacon of arrival for travelers returning to their Waxhaw homes. Waxhaw has continued to spread the word of their rich history with memorials and registered historical landmarks. In 2004, the citizens of Waxhaw donated to the Waxhaw Military Wall of Honor, giving remembrance and thanks to local veterans from wars throughout history. In 2010, Waxhaw registered a section of its downtown area with the National Registery of Historic Places. 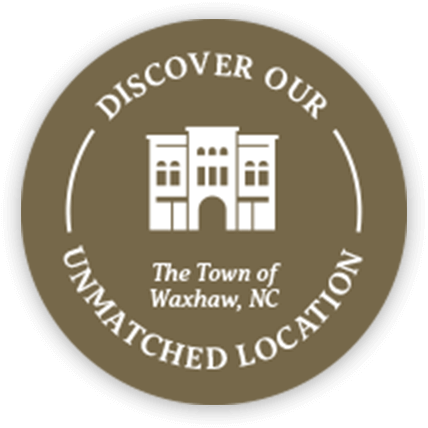 The Waxhaw Historic Preservation Commission offers tours to view the various historical Waxhaw NC real estate highlights and fascinating shops. Millbridge is conveniently located near the city of Charlotte. Living in MillBridge gives you the best of both worlds. You’ll savor the relaxed, small-town charm of your neighborhood in Waxhaw. And when you want a taste of the bright lights, big city, you’ll appreciate the proximity to Charlotte, the largest city in North Carolina. 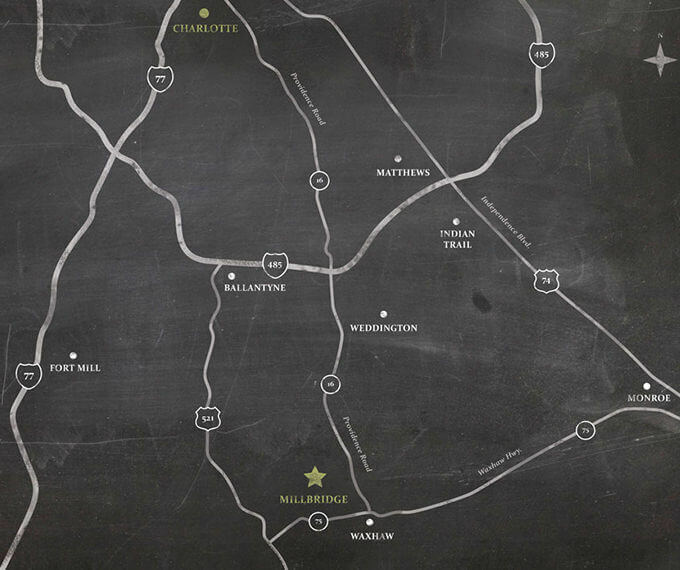 MillBridge is just 15 minutes from Ballantyne, an upscale mecca for shopping and dining located south of Charlotte. You’re just 30 minutes from SouthPark Mall, an elite retail experience that includes Macy’s, Nordstrom and Neiman Marcus. And you are 40 minutes from Uptown Charlotte where you will find major league sports, an eclectic mix of restaurants, thriving nightlife, fascinating art museums and family favorites like the NASCAR Hall of Fame and Discovery Place science center. The best part: knowing that your beautiful home in MillBridge is waiting for you when you return. Just 15 minutes from Ballantyne, 30 minutes from the South Park Mall, and 40 minutes from Uptown Charlotte, MillBridge is perfectly situated. Far enough from the city to avoid traffic, noise and the fast pace, but close enough to experience all the city has to offer. Charlotte is quickly growing into one of the best places to live in America. According to Forbes, the city is seeing significant growth.  The city population is nearly 2.4 million and growing at one of the highest rates in the U.S. What is not widely known is that Charlotte is second only to New York City as the largest financial center in the United States. This distinction is a product of it being the site of the first major gold rush in the United States and the subsequent founding of the Charlotte Mint in 1837. With this major distinction, Charlotte is a significant city to be in such close proximity.